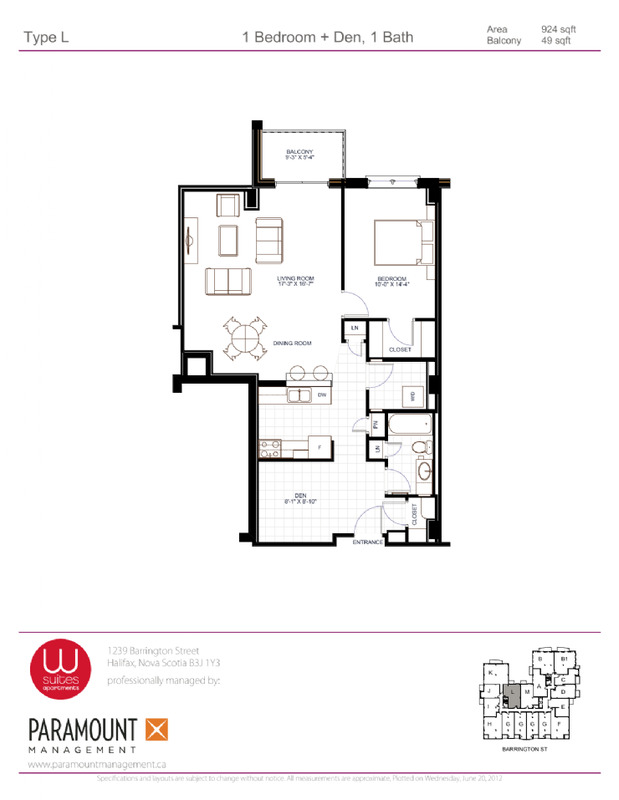 The W Suites offers a beautiful array of rental suites, all luxuriously appointed with the finishes of high-end condo quality. The building boasts a profile of 87 elegant suites of innovative designs, including one, two and three bedrooms, many with dens. All from a design team dedicated to making the W Suites the standard in sophisticated rental suites.